~Direct Inhalation: Directly inhale the oil from the bottle. ~Diffusion: Use Young Living’s Essential Oil Diffuser to disperse oil in a micro-fine vapor into the air. ~Humidifier: Fill a humidifier with water then place a tissue or cloth, sprinkled with a few drops of oil, in front of the escaping vapor. ~Steam: Place a few drops of oil in hot water, cover your head and the container with a towel, and breathe deeply and slowly. 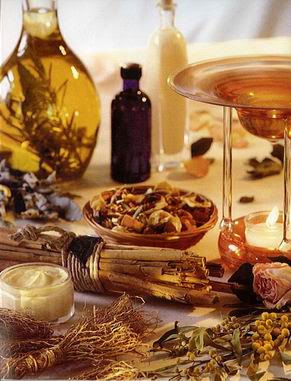 ~Direct: Essential oils can be applied directly to the crown of the head, to the temples, behind the ears, over vital organs, to the feet, and many other locations. Dilution may be required. 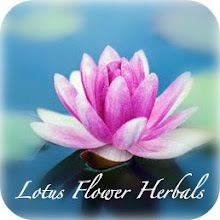 ~Massage: Essential oils can be used before, during, and after therapeutic massage. ~Perfume: With natural, earthy, and exotic aromas, essentials oils can also be worn as perfume. ~Capsule: Add several drops of oil into an empty capsule and swallow with water. ~Water or Milk: Add 1–2 drops of oil to a glass of water or rice milk. ~Bread: Add 1–2 drops of oil on a piece of bread. ~Cooking: Use oils in place of herbs and spices in your everyday cooking. ~Blue Agave: Add 1–2 drops of essential oil into a teaspoon of Young Living’s Blue Agave sweetener. ~Direct: Drop directly onto the tongue and swallow.